Workshop: "The Outlook for Financial Markets, for their Governance, and for Finance". The workshop aims to ensure the best possible comprehension and interpretation of the outlook (the current situation, new trends and future prospects of both cyclical and structural nature, areas for possible crises, etc.) regarding the economy, finance, financial markets and their respective institutions in the world, Europe and Italy. 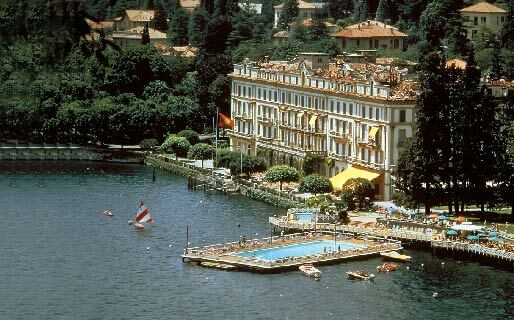 Villa d'Este Hotel, Cernobbio (Lake Como) - Friday, April 3rd and Saturday, April 4th, 2009.